Homes main floor is 1602 SF and the basement has about 1500 sf of finished space. The exterior of the home is primarily brick giving it a timeless look. 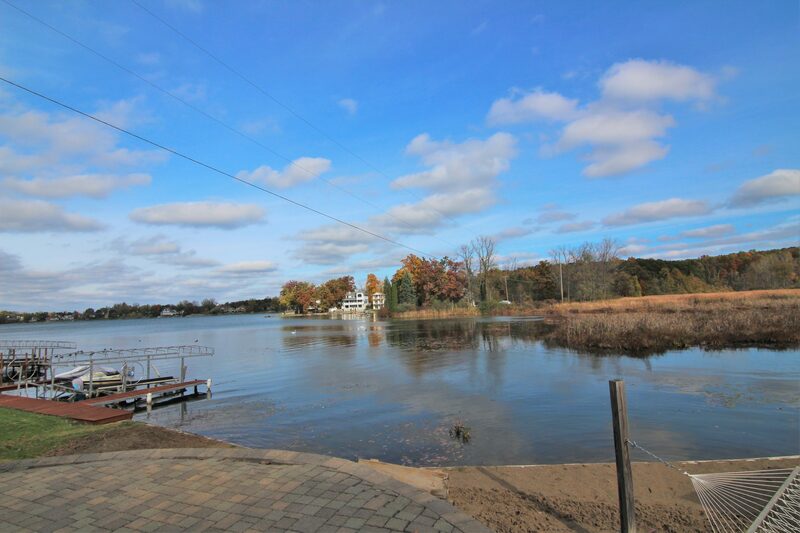 Other bonus to this home is the attached 3 car garage which is rare on a lake front home. 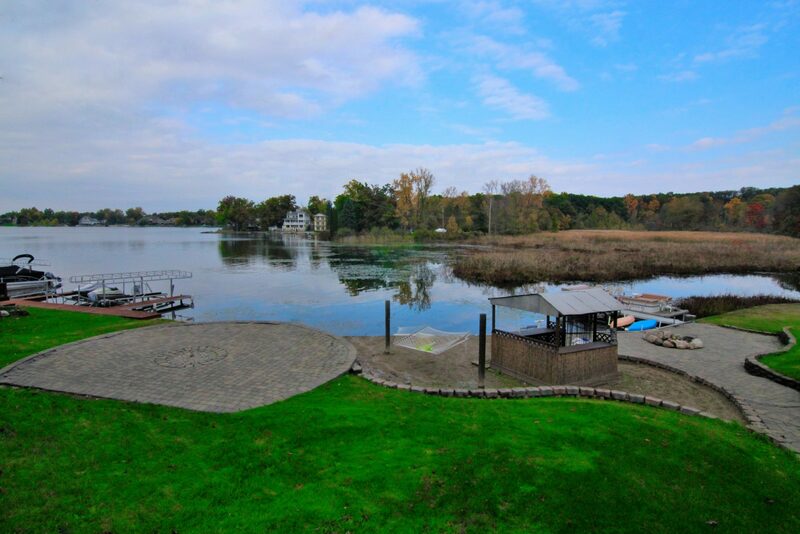 One of a kind waterfront beauty on All Sports Lobdell Lake. 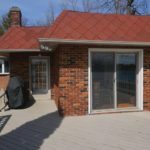 Features an outstanding layout with a walk-out basement giving you over 3000 SF of finished living space. Home has a lakeside master bedroom with vaulted ceilings and laundry on both levels. 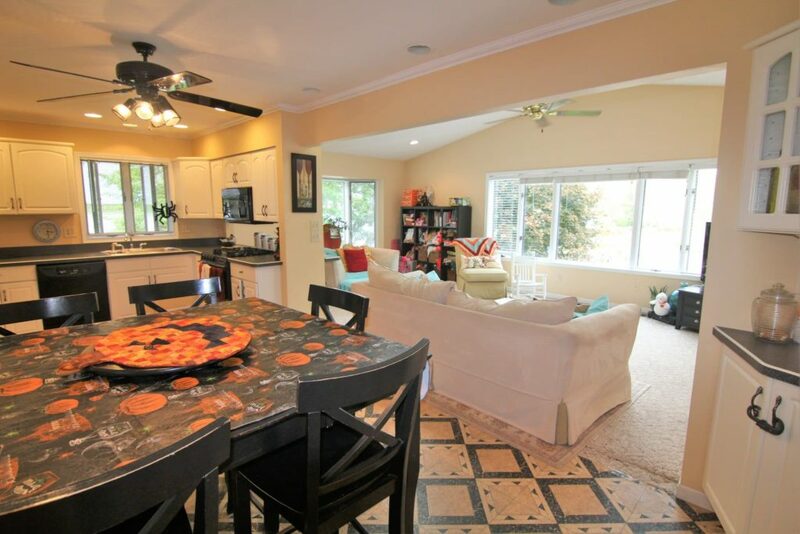 Homes also has a full kitchen on the lower level. 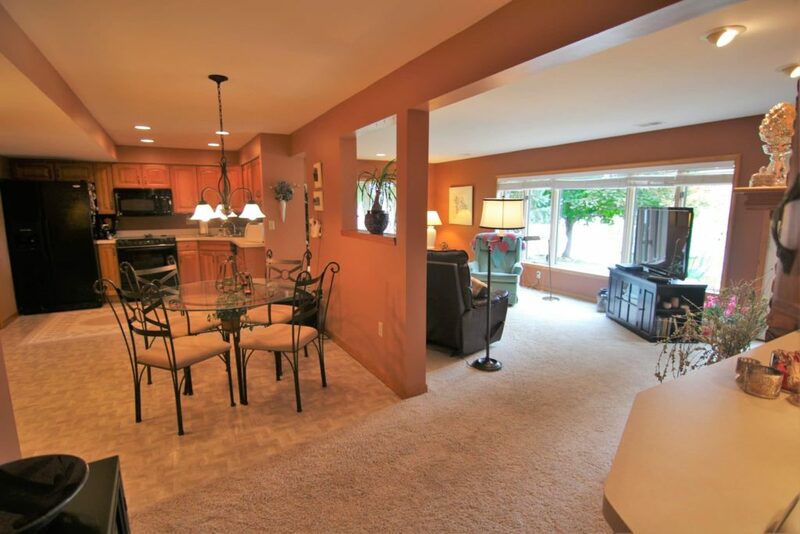 Lower Level could be used as an in-law living quarters or extra living space to entertain. 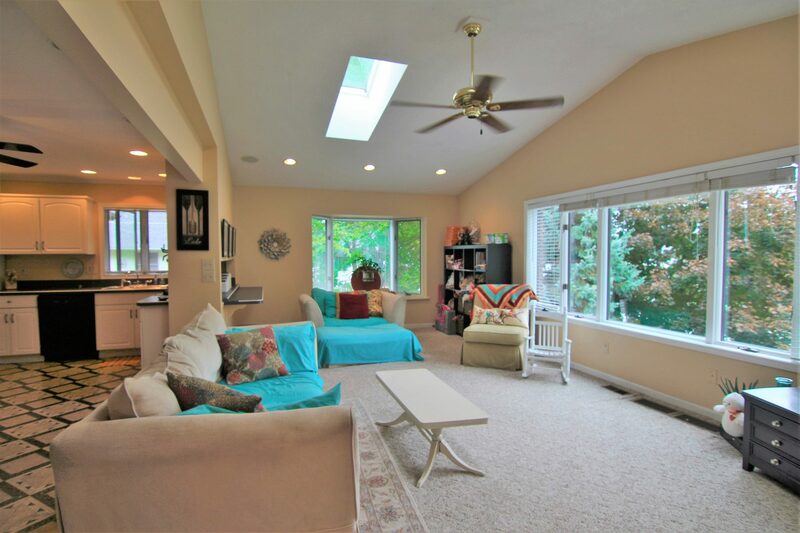 The outside is also great to entertain with two large decks, tiki hut, sandy beach and brick patio by the water. 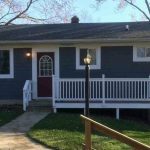 The large lot has 176 ft of frontage, great landscaping and a lot of tree giving you a very private setting.